Pampered in paradise takes on new meaning at Spice Island Beach Resort’s full-service Janissa’s Spa – Now guests can relax the mind and renew the body with the introduction of the new beachside yoga pavilion. 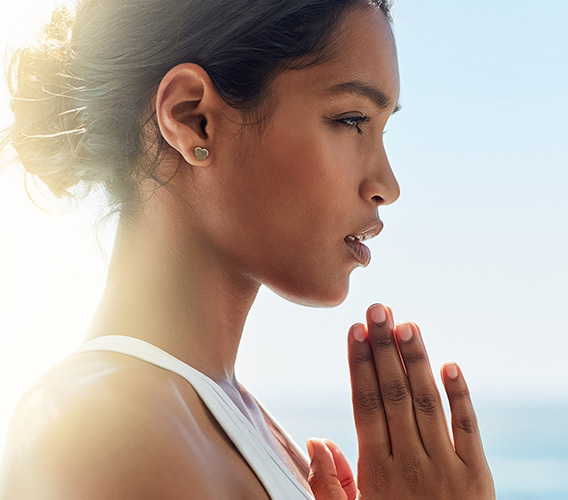 With a serene oceanfront setting and surreal views, the oceanfront yoga pavilion provides additional wellness benefits for guests looking to focus on their well-being in a tranquil environment. 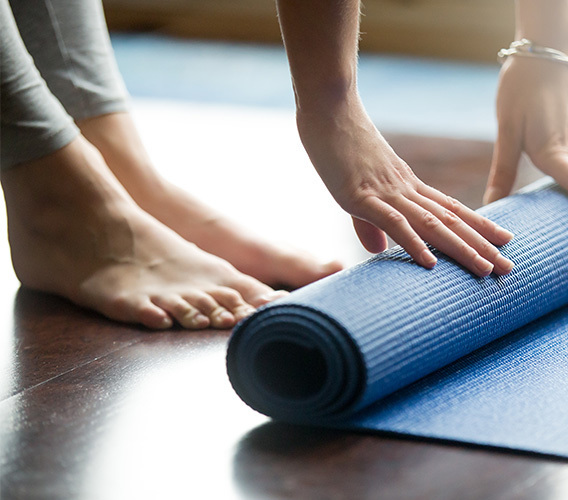 Offering a range of private and group classes, #SpiceYoga led by certified instructors includes: Yin Yoga, Vinyasa Flow, Gentle Flow Yoga, Restorative Styles, Therapeutic Yoga and Hatha Yoga. Class times range from 6 am – 5 pm throughout the week, with private sessions available at any time most convenient to guests. Relax and rejuvenate with this gentle introduction to yoga postures, designed to align the body and soothe the mind and spirit. Awaken your energy and flexibility with a gentle class as you synchronize and breathe with movements flowing one to the other. 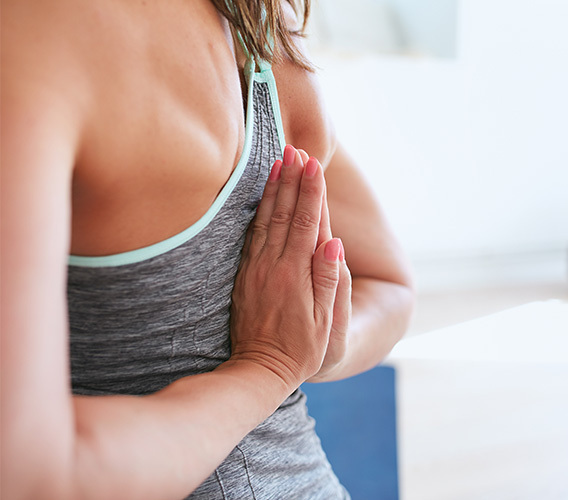 Calm the mind and body with this less active, yet effective practice. Postures are typically held for 1-3 mins, allowing the muscles to relax, the mind to focus and the body to become re-energized. Building stronger communication and intimacy as you have fun, breathe, support and move with your partner. 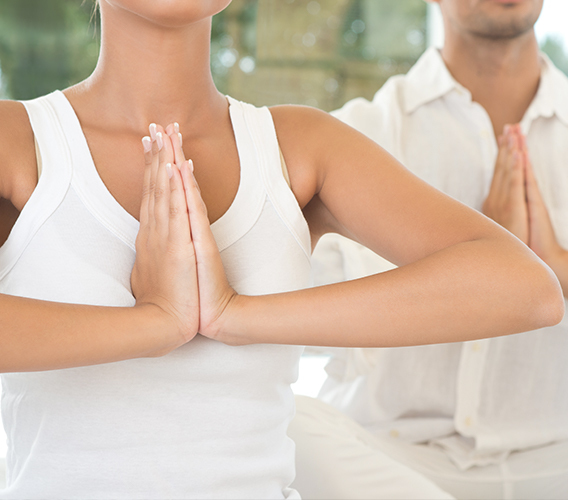 The emerging field of yoga therapy pairs your unique health and wellness needs with specific applications for Yoga. The integrative approach also draws on Somatics, Ayurveda, Postural Alignment and Functional Movement. The first session begins with an intake form and all session are customized with you in mind. Learn techniques to support a range of issues such as arthritis, back pain, headaches, depression and anxiety at the pace that allows you to achieve a sense of well-being and peace of mind.